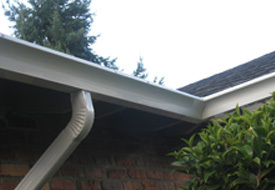 Proper maintenance of the gutters in your home ensures a safe and sound foundation. 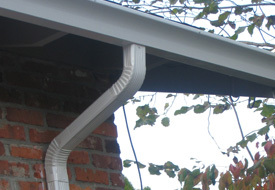 Whether you require gutters in your new home or want them replaced in your existing homes, we can help. 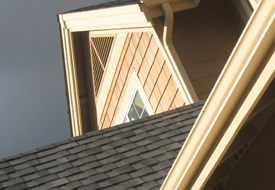 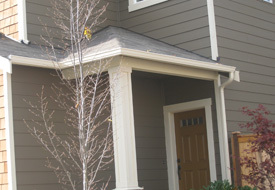 With us as your company for installing gutters, you can expect hassle-free winters without worrying about snow runoff. 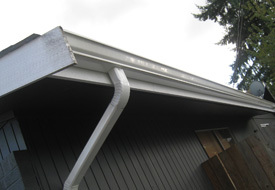 We will ensure that all work is done within the stipulated time and at the most reasonable copper gutters cost in Bothell. 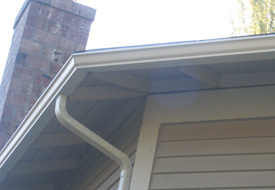 What Is the Difference Between Copper Rain Gutters & Other Gutters? 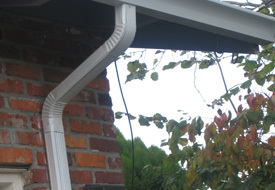 Although aluminum rain gutters are also a good option, we recommend copper rain gutters for Bothell homeowners as they are essentially superior in all respects. 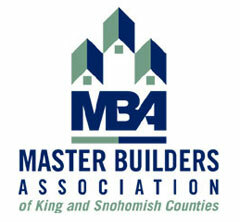 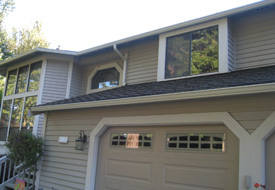 Copper Gutters Cost More in Bothell - But They are Worth it! 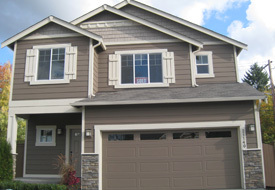 When it comes to the safety and security of your home, you do not want to compromise. 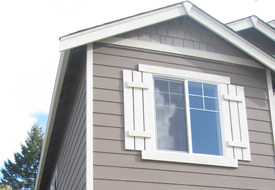 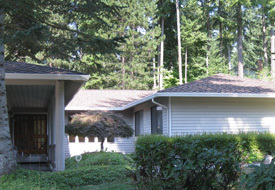 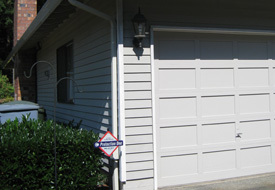 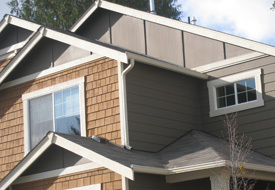 For this reason, the slightly high copper gutters cost in Bothell should not disturb you. 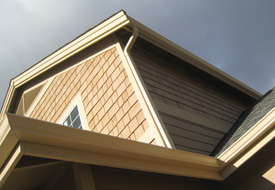 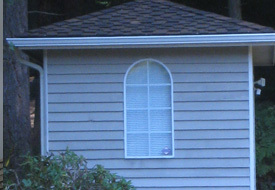 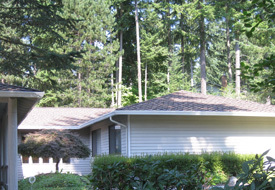 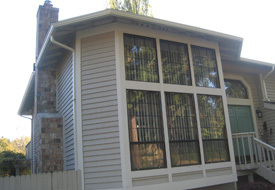 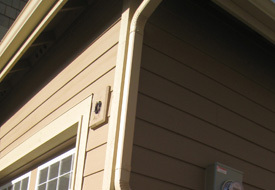 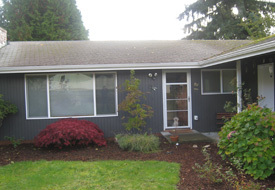 We do not deny that copper gutters cost more in Bothell, but we promise that they are worth it! 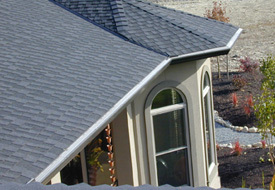 They provide a host of benefits that other gutters do not provide. 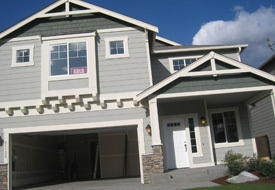 You must not look at just the cost, but also at the benefits that far exceed the price attached. 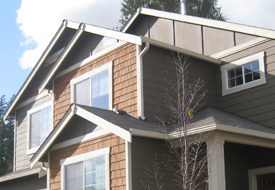 If you want copper rain gutters for your home and are seeking the services of a reliable company that caters to Bothell, contact JS Gutters at 253-220-6970.